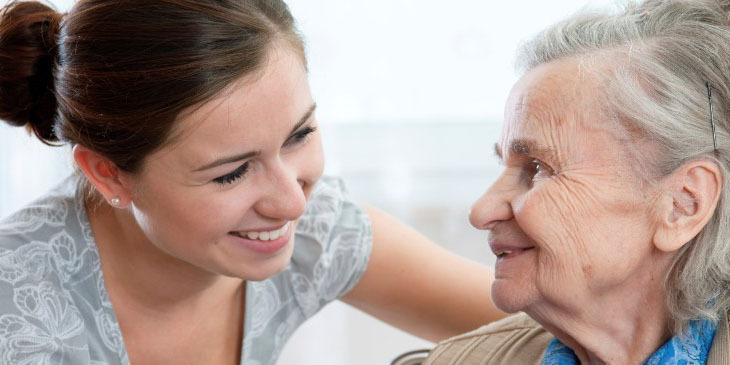 We take the time to listen to your needs offering tailored elderly care in the comfort of your own home. Our aim is to help you maintain your independence and lifestyle with the support of flexible care. 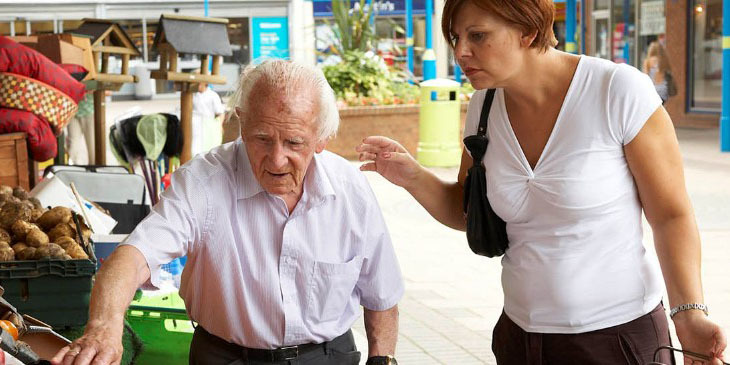 We offer homecare throughout Norfolk and Suffolk with branches in Harleston, Halesworth and Snetterton. As a local independent care agency we take pride in being part of the local community with fundraising charity events, clubs and coffee mornings. 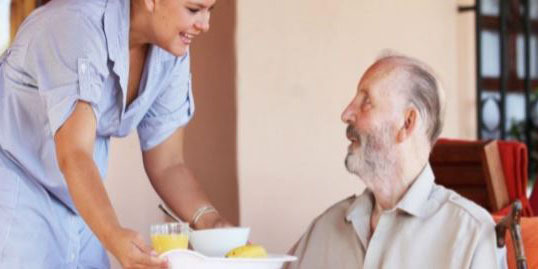 First Choice Home Care offer social services care and private-funded packages across East Anglia. To listen to what you want; to respect your choices in a way that gives you as much control as possible when arranging care and support services. 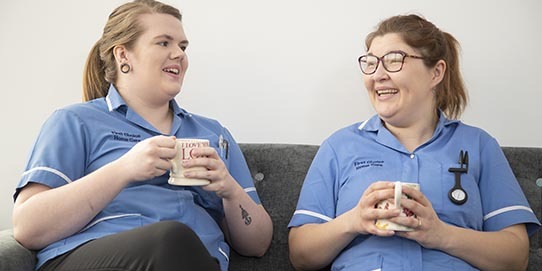 To understand your diverse needs, to be sensitive to your needs, wishes and beliefs in providing care and support from trained Care and Support Worker, enabling individuals to maintain their dignity at all times. To work with individuals, families, advocates and other health care professionals if applicable, enabling communication and progress through the correct channels. To encourage you to exercise your rights to personal choice and individual expression including religious and cultural beliefs. To provide continuity of care and support which is tailored to individual needs and valued by those who use our services. To assist you to maintain and enjoy the benefits of the community and specialist services that may be available to them.